Got arthritis? You need to receive the rheumatoid arthritis treatment earlier rather than later may be your key to remission. Celecoxib is a generic version of Celebrex. It comes from India or United Kindom available in capsule form. 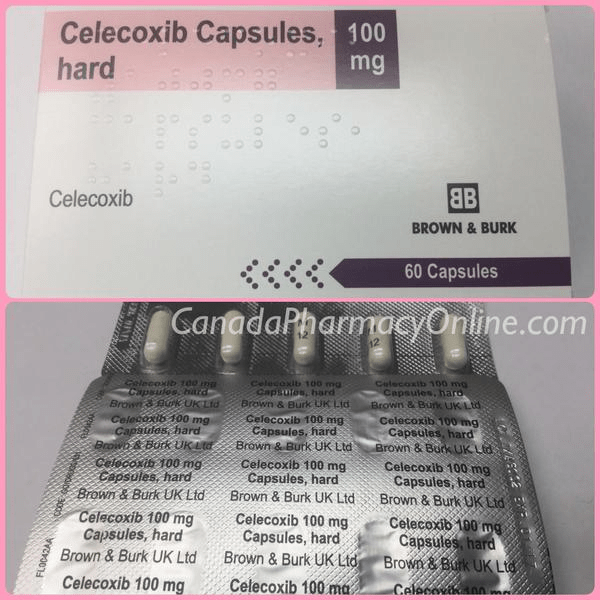 We currently stock generic Celecoxib 100 mg and 200 mg manufactured by Brown & Burk Pharm in the UK. It may also come from other global suppliers. In addition to practicing meditations to cope with pain, trying the regular movement and weight loss will also do the tricks to naturally relieve the pain.